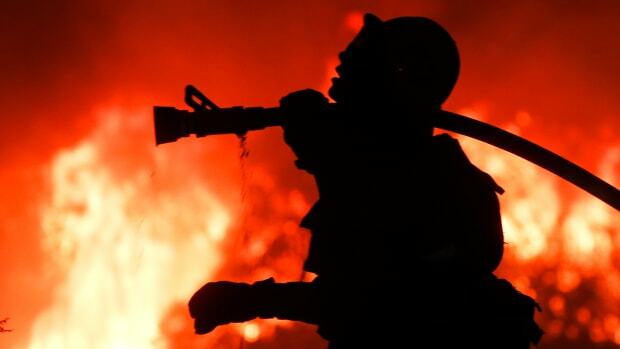 Firefighters light backfires as they try to contain the Thomas wildfire, which continues to burn in Ojai, California, on December 9th, 2017. 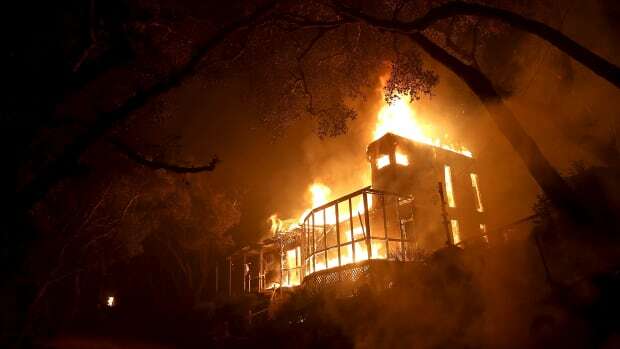 In the midst of the many wildfire emergencies that have faced California this year, it can often seem that the way houses burn, or don&apos;t, is random. The thing is, though, it&apos;s not. Firefighters and researchers alike have a pretty solid understanding of why some houses are more vulnerable to wildfire than others. The real challenge ultimately lies in whether those with the power to act on that knowledge will do so. It is commonly thought that it takes direct flame to spread a fire, but this isn&apos;t always the case. Small embers are instead often the culprits that begin house fires during wildfires. These small bits of burning debris can be lofted long distances by the wind. They can then end up igniting landscaping materials like combustible mulch, or enter homes through vulnerable spots—gutters teeming with debris, unscreened attic vents, open or broken windows, old roofs with missing shingles. Once there, the embers smolder and can ultimately catch a house on fire. 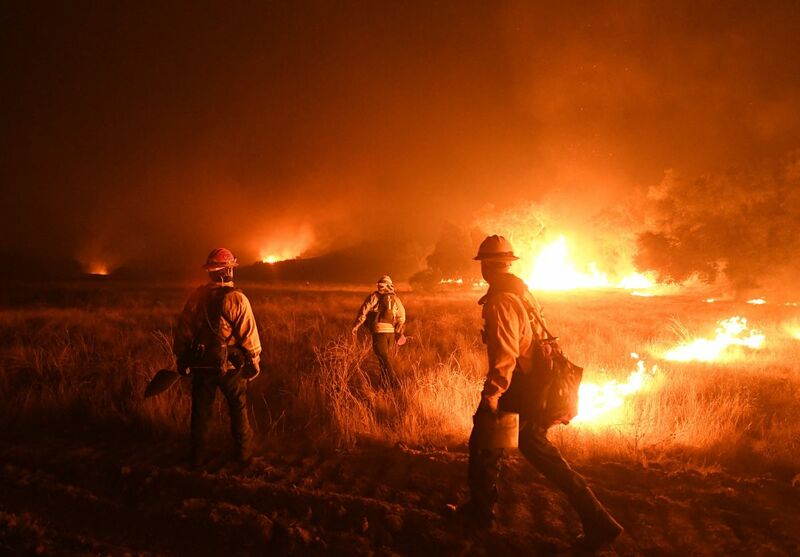 In California, iconic winds work to create ideal ember-driven ignition conditions. 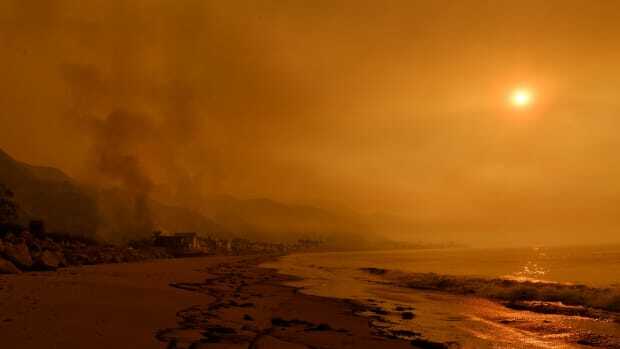 The Santa Ana winds in Southern California—known as the Diablo winds in northern part of the state—have generally followed fairly predictable seasonal and spatial patterns. 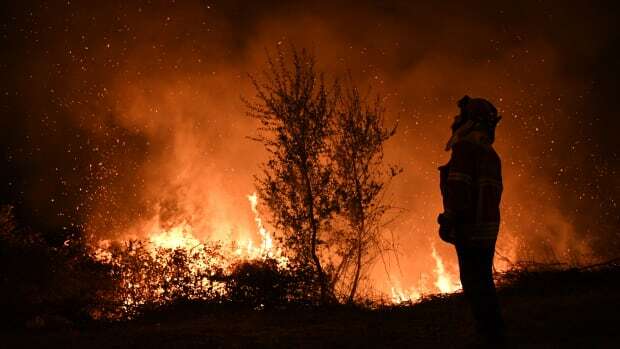 "Red flag" fire warnings are often issued on dry days when the winds will be particularly fierce. While humans can&apos;t really control as much as we&apos;d like to believe when it comes to disasters, we do have the ability to control where and how we build. 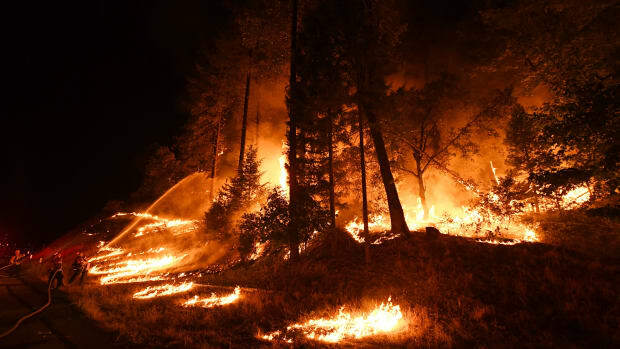 For decades, most wildfire education and enforcement campaigns have focused on creating so-called defensible space where landscaping vegetation is carefully selected and located on the property, as well as routinely maintained. This is not enough, however. 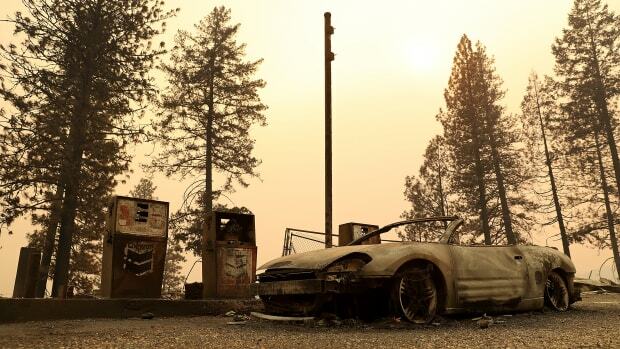 Officials in California—as in other fire-prone states—need to help homeowners, local governments, and builders to understand there are also specific, science-based steps that can be taken to make structures themselves less vulnerable to fire. Decision-makers also need to be willing to take on the most taboo topic of them all: recognizing that there are places houses simply shouldn&apos;t be built, or rebuilt, at all. California residents are largely aware that not all fire is bad, and that many of our ecosystems thrive on regular fire. It&apos;s not something that we should, or ever could, hope to fully contain. Our only chance is learning, really and truly and finally learning, to live with it. This article was originally published on The Conversation. Read the original article. Faith Kearns is an academic coordinator at the California Institute for Water.